Shop 'til you freak, at the Meltdown Boutique! 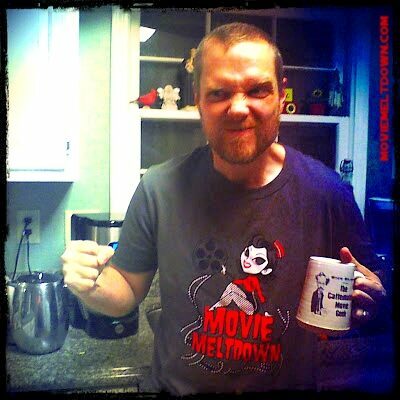 The Movie Meltdown Pin-up Shirt! 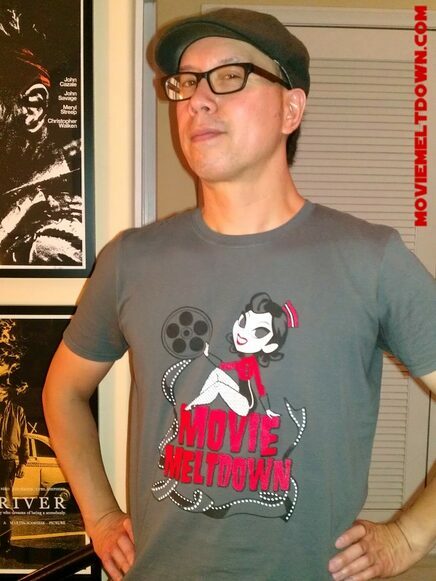 The Movie Meltdown pin-up shirt features exclusive artwork done by the amazing artist Belle Dee!! While supplies last, only $15 (plus shipping). Sizes are limited, so e-mail us at: geeks@moviemeltdown.comto get yours today! 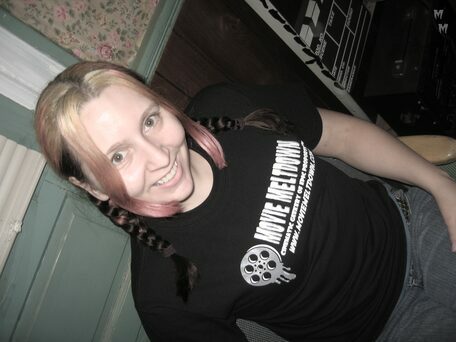 ‎ "The Yeti Spaghetti Show" T-shirt! Sizes are limited, so get yours today! Individually Handmade, Heavy Duty Ceramics. 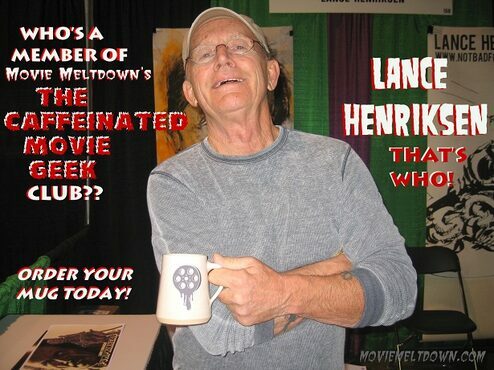 And here's the original Movie Meltdown logo. Individually Handmade. Just for you! 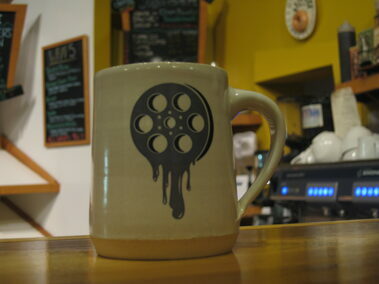 Our mugs are individually made by Alex Adams Clay Work. If you are looking for mugs, tableware or ceramic art-pieces get in touch with Alex, he does amazing work. 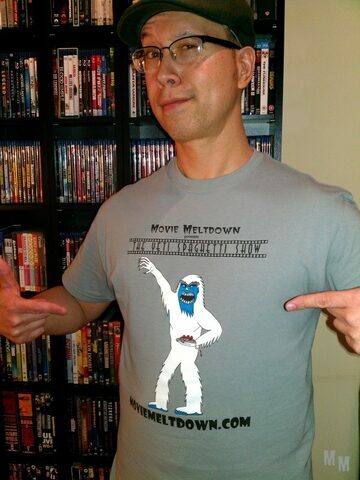 Limited Edition Movie Meltdown T-shirts! While supplies last, only $15 (plus shipping). Sizes are limited, so get yours today! Worn by zombies and movie stars alike! 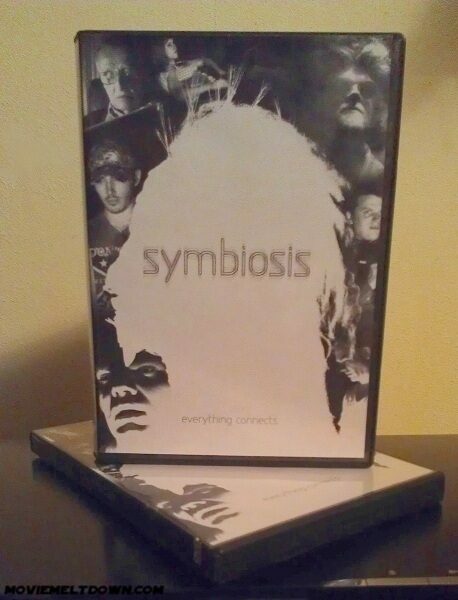 It's the "Symbiosis" Deluxe DVD!! Directed by our own Beau! Featuring an awesome performance from our own Dave! 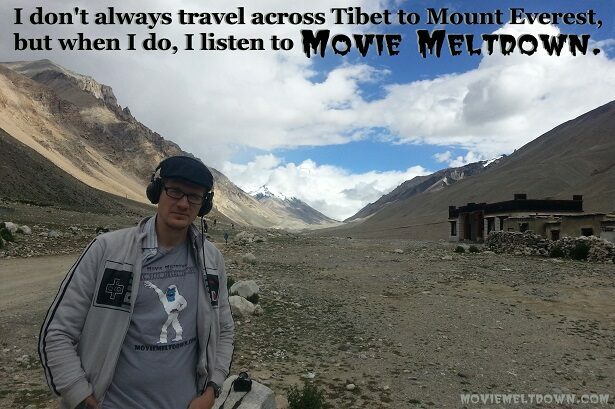 Plus a "Movie Meltdown" commentary track!! A 3-disc version featuring the movie, multiple crew commentary tracks (including a "Movie Meltdown" running discussion with the director! 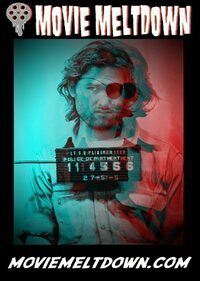 ), a music only track, trailer, the uncut version of "Dark Forest of Evil Happenings" (the film within the film), and more! 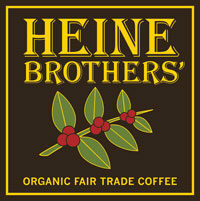 helps me contain the rage inside of me!"